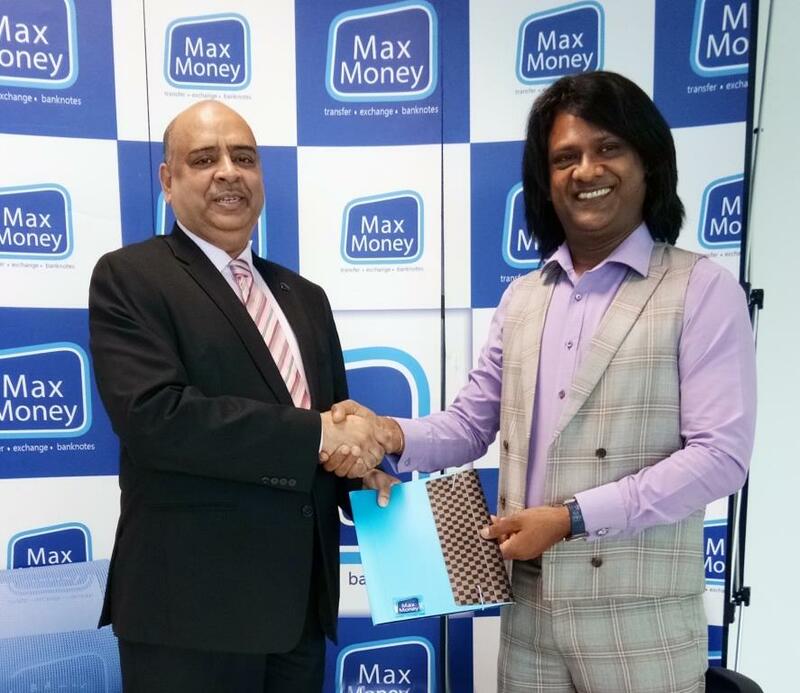 First Security Islami Bank Limited (FSIBL) and Max Money SDN BHD signed Remittance Drawing Agreement recently at Max Money SDN BHD Head Office Premises, Kuala Lumpur, Malaysia. Mr. Syed Waseque Md. Ali, Managing Director of FSIBL and Mr. Abda Hamid, Chief Executive Officer (CEO) of Max Money SDN BHD signed the agreement on behalf of their own Company. Under this agreement, Expatriates can send their remittance through Max Money SDN BHD to FSIBL branches and agent banking locations favoring their beneficiaries in the form of cash pick up or account credit.